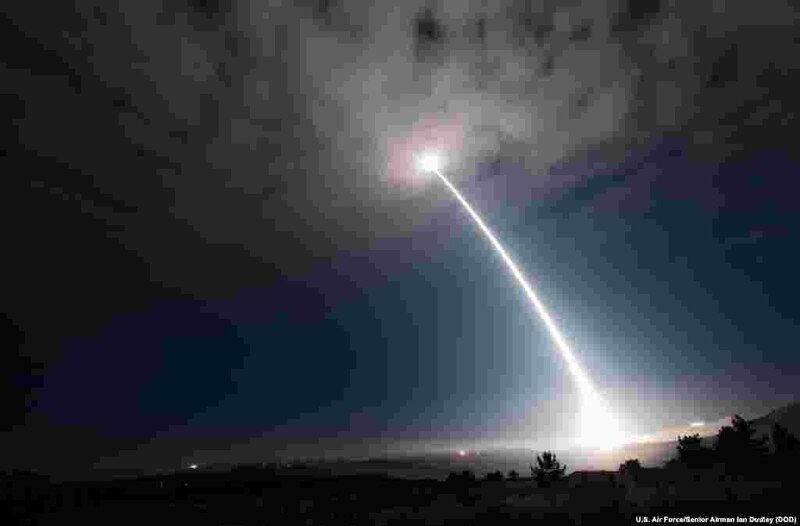 5 An unarmed Minuteman III intercontinental ballistic missile is launched by the U.S. military during an operational test at Vandenberg Air Force Base, California. 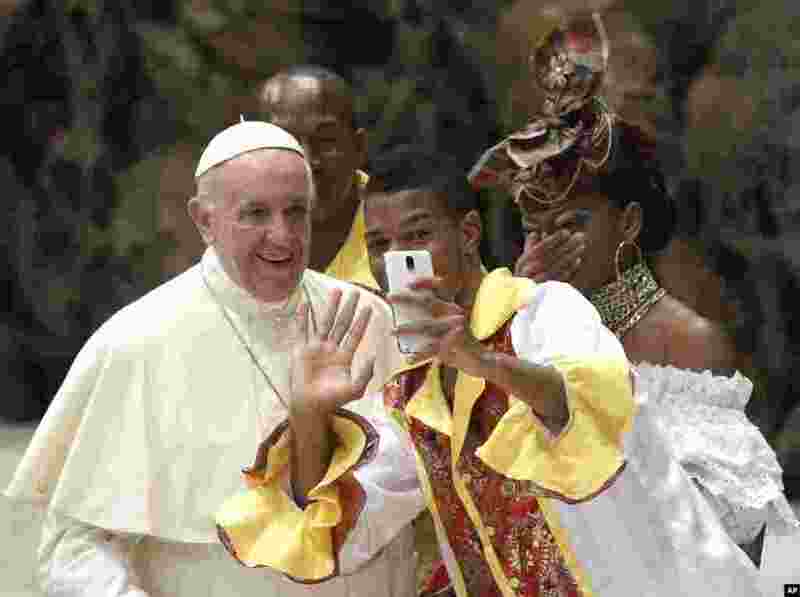 6 A pilgrim takes a selfie with Pope Francis before the start of the weekly general audience in the Paul VI Hall at the Vatican. 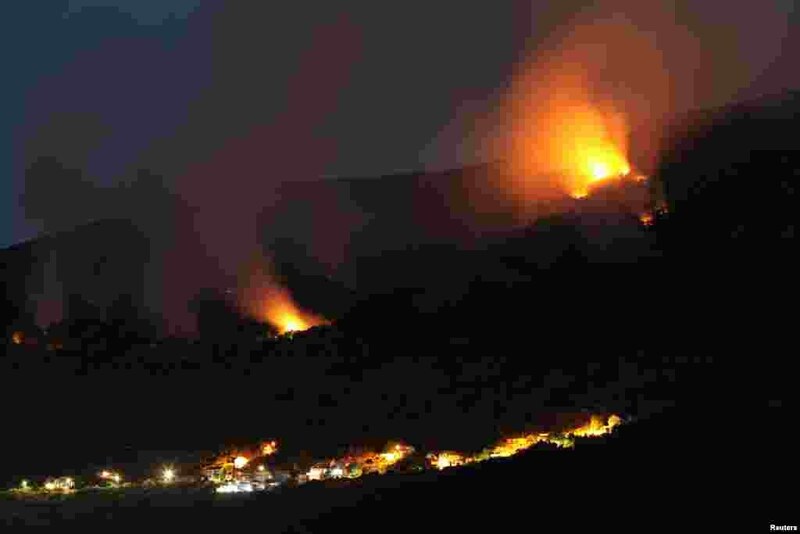 7 Forest fires can be seen on the Lustica peninsula near Tivat, Montenegro, Aug. 1, 2017. 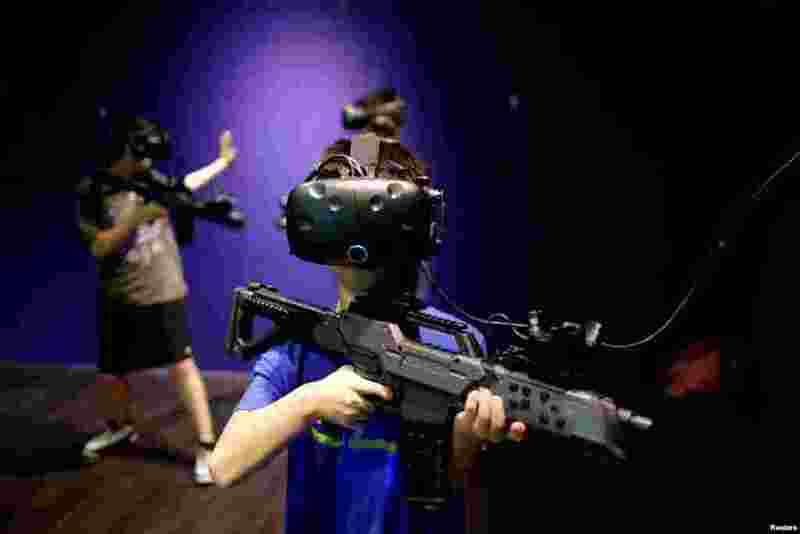 8 Children wear HTC's Vive Virtual Reality (VR) goggles as they play a VR game at the first Taiwanese VR theme park "Viveland," in Taipei, Aug. 1, 2017.